To view the best panel beaters in Sydney, click on the profiles below. To get obligation free quotes from any of these service providers for the repair service you are after, simply use the "Compare Quotes" option above and below. 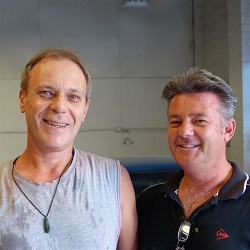 Michael and Steve have been running this family business for over 20 years. Two brothers in law that value their customers and relationships. They understand that different people are looking for different things when it comes to repairing their cars. 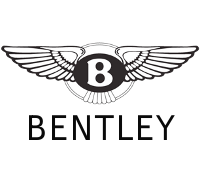 This allows them to deliver a genuine and honest customer experience. The team will always discuss and explain concepts in advance to ensure complete customer satisfaction. The workshop is equipped with the latest technology and machinery to return your vehicle to looking new again. From spray painting, to panel beating, to repairing scratches on alloy wheels. Sydenham Smash Repairs works with all major insurance companies as well as doing private work and restorations. Bring your car in and come have a chat with the team. Look for our workshop entrance on Buckley Street. 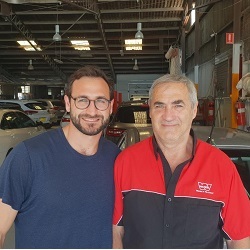 At George Loukas Car Repairs, we are dedicated to providing a convenient, rewarding and friendly experience by listening to our customers and responding to their changing needs. We will strive to continuously improve this experience through effective training, innovative technologies and a commitment to achieve the highest level of satisfaction by caring employees who are empowered to fulfil this vision. 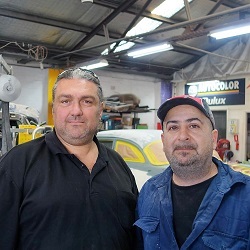 George Loukas Car Repairs remains the epitome of a well managed, highly successful family business. 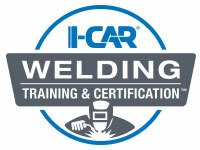 Established in 1958 by our father we have two lifetimes of experience repairing cars. We aim for an accurate job and few mistakes so that everything goes like clockwork. Abe has been running this family business for 25 years in Sydney's inner city. More recently he was joined by his son as the business continued to grow. Their focus is to keep it simple, making them very easy to deal with. At East Coast Bodyworks you can expect individual service that is flexible to your needs because they understand that everyone is different. The best job for the best price. East Coast Bodyworks specialises in all early and late model vehicles with a fully equipped workshop. They only use high quality paints to ensure long lasting high gloss finishes. Being a repairer for all insurance companies as well as doing private work your needs will be catered. Offering a lifetime warranty on all their workmanship look no further then East Coast Bodyworks. We install, replace and repair all car makes and models on-site! When quality assurance does not allow us to repair onsite we take your car back to our workshop to ensure only the best results. 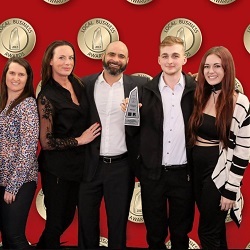 As an innovating company, Carcaring wants to be recognised because of its top quality service, excellent working environment, competitiveness and reliability. Bearing in mind the importance of vehicles to their owners and businesses, a company called Car Caring was created. 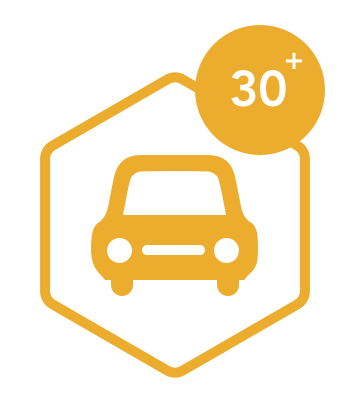 As a company leader in the market, Car Caring is committed to look after privately owned and businesses cars offering them excellent service. Based on this, our goal is to help customers enjoy their life while we provide them with top quality service and any spare part for their vehicle. At the same time we are guaranteeing that all spare parts are in perfect conditions for them to be delivered and installed to our customers without them needing to mobilize their vehicle. In other words, our well trained personnel will deliver a product or a service to the customer’s location and install it on site There's no need to come to us! Just stay in the comfort of your home or workplace, we'll come to you. Just let us know your location and let us do our job on-site while you sit back and relax. 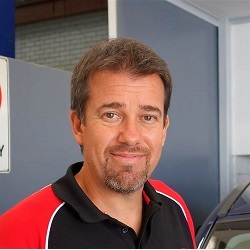 Paul has been in the business of repairing vehicles for 28 years. 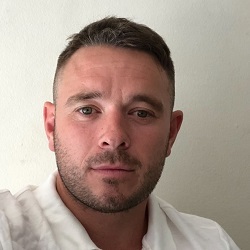 He values honesty and takes pride in the work that his team has done and this is shown in the customer rapport that he has developed over time. 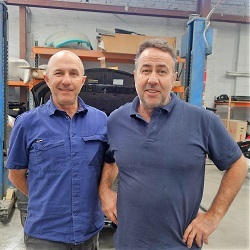 The team consists of trained technicians using the latest state of the art equipment to ensure that your vehicle is returned to manufacturers’ specs. 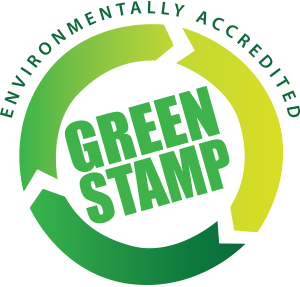 As the company is aware of the impacts to the environment, we have chosen to use an environmentally friendly water-based paint system. 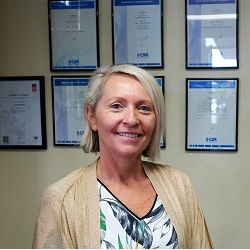 The team works in a clean and modern secure work area and will strive to complete your repairs in a professional and open manner whilst providing you with a cost effective repair process. Artarmon Auto Body Repairs works with most major insurance companies as well as doing private work. 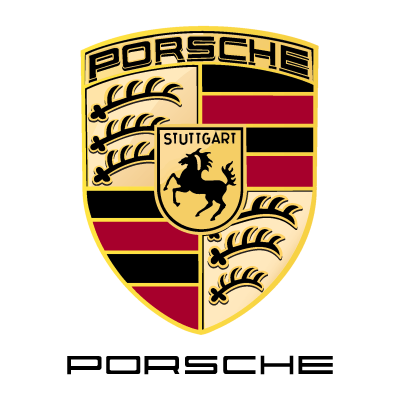 We invite you to bring your car in and have a chat with us. Our workshop is located on Waltham Street, just off the Reserve Road exit in Artarmon. 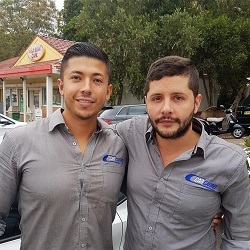 At Cammeray Smash Repairs we aim to be your one stop shop when it comes to providing motor vehicle repairs - we've got you covered. 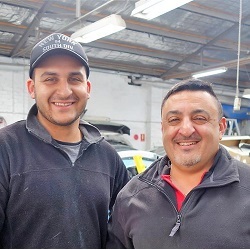 Established in 1948 Cammeray Smash Repairs is a family owned and operated panel beating business. 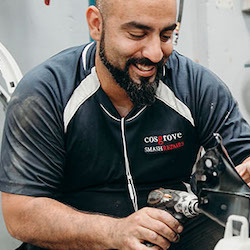 At Cammeray Smash Repairs in Crows Nest our core business is panel beating and our approach is to provide you with comprehensive smash repairs. 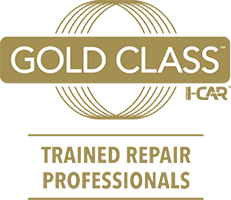 We bring the latest repair practices together with our extensive experience and expertise within the industry to provide the highest of quality smash repairs and the ultimate in customer service. Marrickville Prestige Smash Repairs offers Inner West smash repairs for cars of all makes and models. 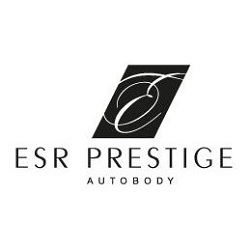 For more than 35 years, we have been serving Sydney’s automotive body repair needs. 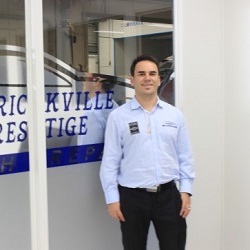 Marrickville Prestige Smash repairs is not a corporation, but a family owned-business, which is located in the heart of one of Sydney’s industrial business centres, We understand how much people depend on having a vehicle in their day to day lives. We provide the highest-quality, automotive body and mechanical repair work, and our experienced staff has a wealth of experience. 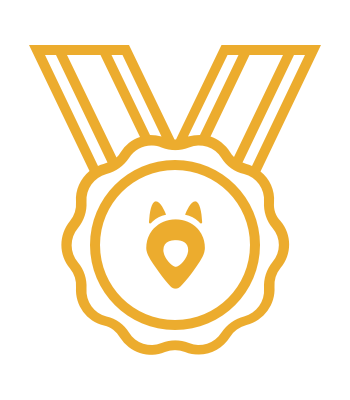 It’s our goal to have your car back to you in the least amount of time, depending mainly on the type of repair of course. We want to make the inconvenience from an accident as short lived as possible. Our family’s extensive expertise in smash repairs allows us to provide the finest prestige accident repairs in Sydney. Every job we complete is tailored to the needs of our customers. 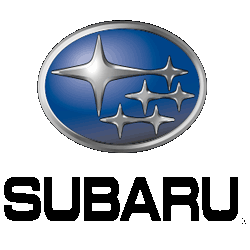 Keith Burrows Auto Body Repairs are quality smash repairers and panel beaters on the northern beaches. Having been providing smash repairs and panel beating for clients for over 35 years. Today Sharon runs the office while business partner Rob managers the repairs. They have a full team of qualified I-CAR trained repairers and the best equipment to ensure all insurance and private smash repairs and panel beating services are provided at the highest levels. 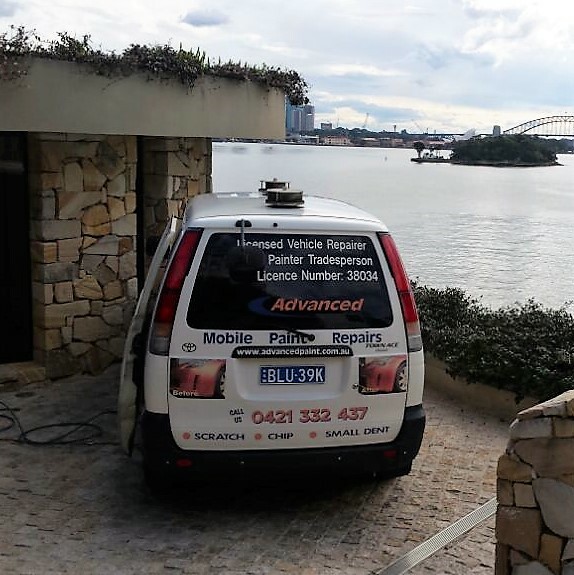 A true local repair shop in Brookvale servicing the Northern Beaches. They welcome your smash repairs and panel beating inquiry from the smallest dents to major smash repairs. We are an independent smash repair and panel beater in Gladesville. We are South Sydney’s leading autobody workshop. We offer a full suite of panel beating and spray painting services at our conveniently located state of the art facility in Mascot. All vehicles undergo stringent quality control to ensure the highest standards of workmanship. 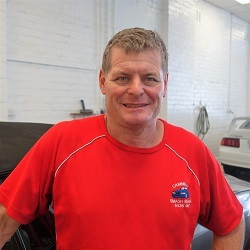 We are a family business that have been servicing your cars in South Sydney for over 30 years. Whether it be minor scratches, rust restorations or major collision repairs, our specialist panel beaters and spray painting technicians have the experience to get your car back on the road in its pre-accident condition. Professional Cosmetic Repairs Done Fast. 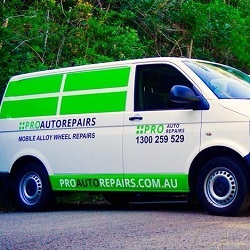 PRO Auto Repairs is unique in that we have a dedicated team for mobile alloy wheels repairs and paint scratch repairs. Our highly qualified and trained technicians specialise in their unique field, be it alloy wheel repairs or paint scuff and chip repairs. This approach means you will be getting an expert for your repair. Specialist equipment, techniques and products allow us to repair almost all makes of alloy wheels, to include: Curb and Gutter removal, full resprays, complete colour changes and diamond cut alloy wheels. 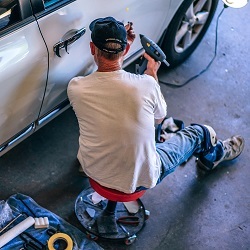 Our paint scratch repair team focus on minor cosmetic vehicle damage, be it scratched bumper bars, minor dings and dents, key scratches, paint chips, doors and panels or wing mirror damage. Online colour-matching technology allows the car paint repair to be precisely matched with almost any automotive paint finish. We offer exceptionally high quality alloy wheel and scratched bodywork repairs, trusted by Sydney’s leading luxury car dealerships and insurance companies. All work is guaranteed. Autobody Magic provides a mobile bodywork repair service plus workshop. Either we come to you, you come to us or we pick up and deliver for a small fee! We are a family owned business run by Donna and Steve Dixon. 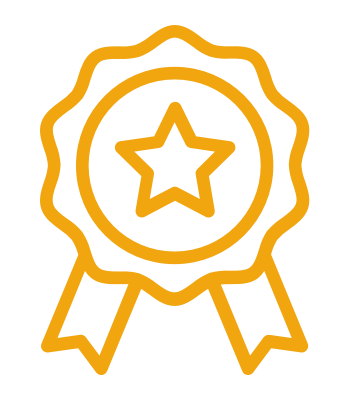 Our promise is to ensure every job we do is to the customer's complete satisfaction with a 100% workmanship guarantee. Steve has worked in the automotive repair industry for 30 years and has extensive experience with all facets of the industry. Donna's background is administrative which makes a great combination. 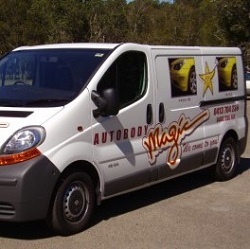 Autobody Magic's vans carry the latest technology to enable high quality repairs. This includes computer technology to enable perfect colour matching. They are able to go to any permissible site, car yard, home or office, according to the customer's request. 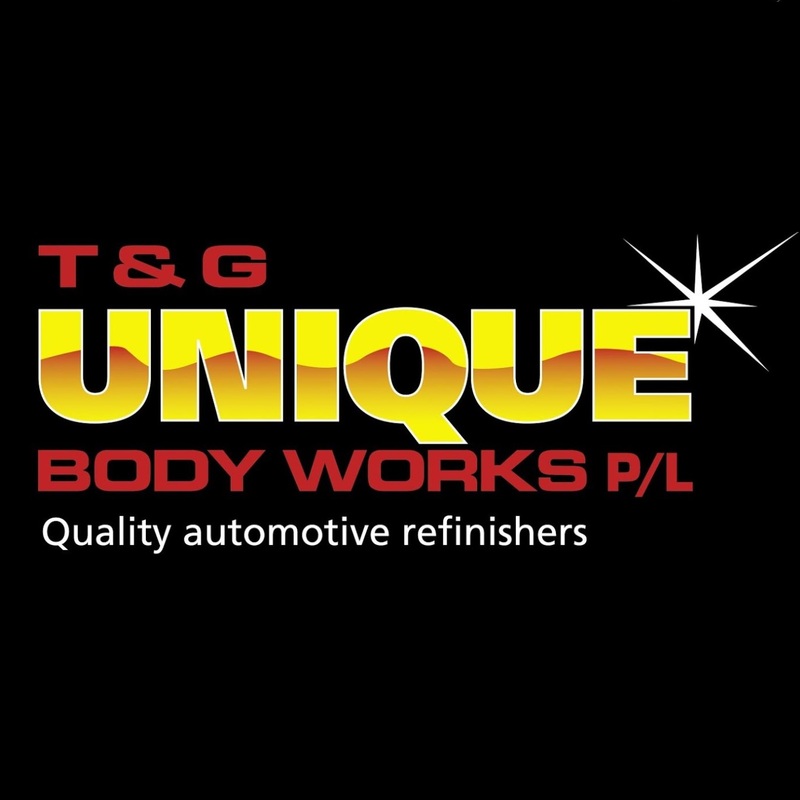 T&G Unique Body Works, founded in 1997 by brothers; Tony and Goodie, have held success in the smash repair industry for over 20 years. This success is vividly expressed in T&G's continued work for multiple major insurance and fleet companies; consisting of quality and workmanship, forming the foundation for T&G. We specialize in a full range of Paintless Dent Repair (PDR) including; light damage to conventional repairs that require paintwork and panel replacement. With over a combined 150 years experience in PDR and Smash Repairs, our specialists accompanied with the latest technology, will provide a professional service with a 100% satisfaction guarantee. Scratch and Rematch offer a high quality and affordable mobile car body repair service to car dealers and to private car owners alike. 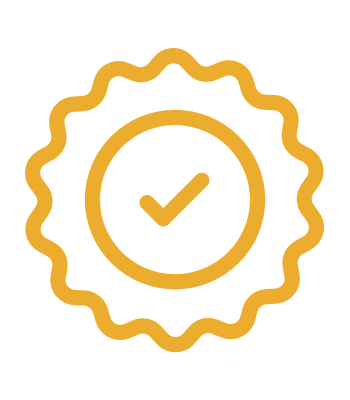 Established to provide a reliable and affordable service, Scratch and Rematch employs qualified technicians with years of experience in the industry who offer a top class service. Scratch and rematch strive to offer a pain free solution to your scratch and dent repair needs. East Coast was super easy to deal with. Very friendly guys and great work. My car looks brand new! I would definitely recommend!